​Today we reached a major milestone. 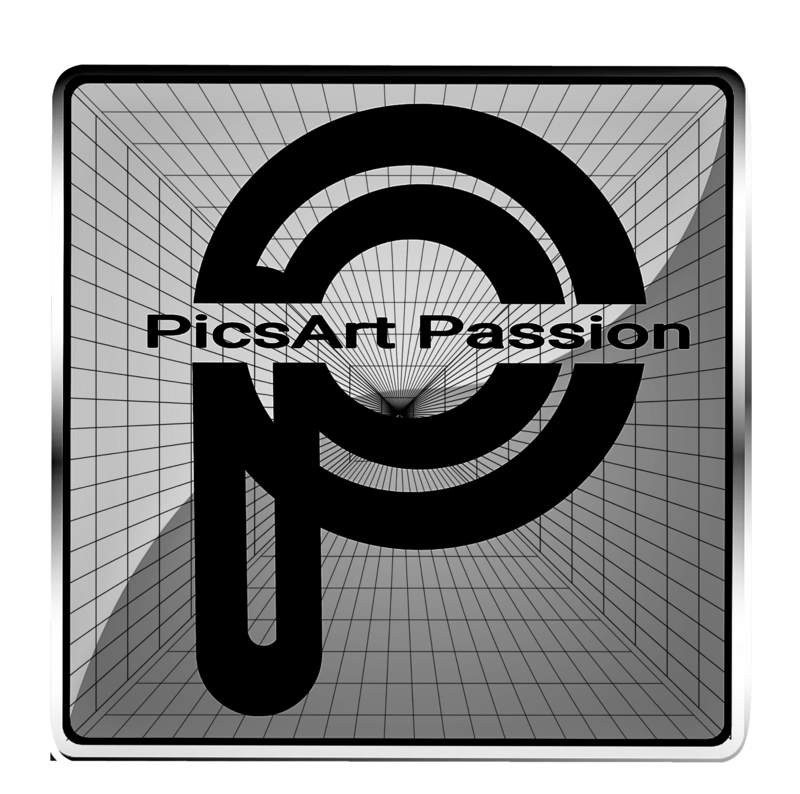 More than 80 million people monthly are making and sharing amazing pictures with PicsArt! To thank you and celebrate, we’re launching a new app that’s totally redesigned for making pictures awesome! The new PicsArt is available on iOS today and launching soon on Android. We’ve improved the social editing experience in PicsArt with a redesigned Remix Me that makes finding and sharing your creative inspirations immersive and fun. And to impress your friends with amazing edits, we’ve added a collection of fully customizable, AI-powered Magic Effects that transform your photos into works of art! Die neue PicsArt App ist im Moment leider nur auf iOS verfügbar, aber laut PicsArt soll sie auch bald für Android verfügbar sein..